Our AMD Radeon RX 480 8GB reference card has shown up for testing! We got the card this morning, gave it a quick photo shoot in the light box and and already have it running benchmarks on the test bench! 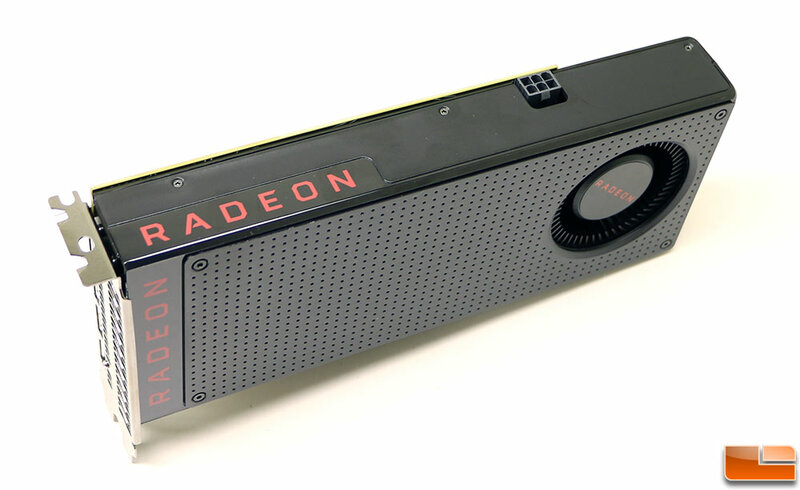 We noticed some other sites posting up ‘first looks’ of the AMD Radeon RX 480, so we figured why not since we have the 14nm Polaris powered graphics card as well! The AMD Radeon RX 480 8GB is your typical dual-slot card that measures in at just under 9.5″ in length. 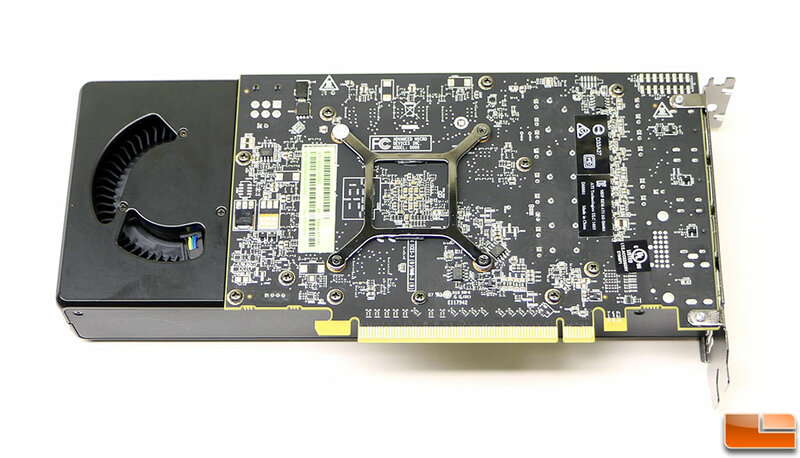 The RX 480’s single 6-pin power connector resides along the top edge of the 150W TDP card. 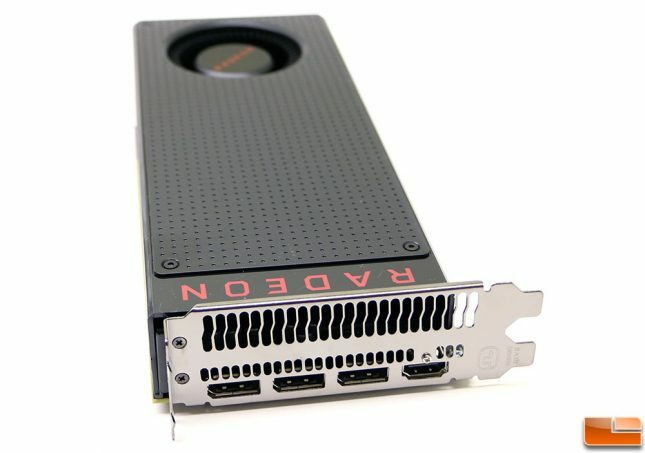 The AMD Radeon RX 480 has 36 Compute Units for a total of 2,304 Stream Processors. Thanks to Newegg we know that the base clock speed is 1120MHz and a boost clock of 1266MHz. If you use the boost clock speeds that puts this card at 5.8 TFLOPS of compute power! The 8GB of GDDR5 memory uses a 256-bit memory bus interface and is clocked at 2,000MHz for 256GB of memory bandwidth. When it comes to video outputs the AMD Radeon RX 480 has three DisplayPort 1.3/1.4 HDR outputs and one HDMI 2.0 video output. The rear grill also has been ported for optimal airflow to help the hot air from the Polaris 10 GPU to be exhausted out of the case. 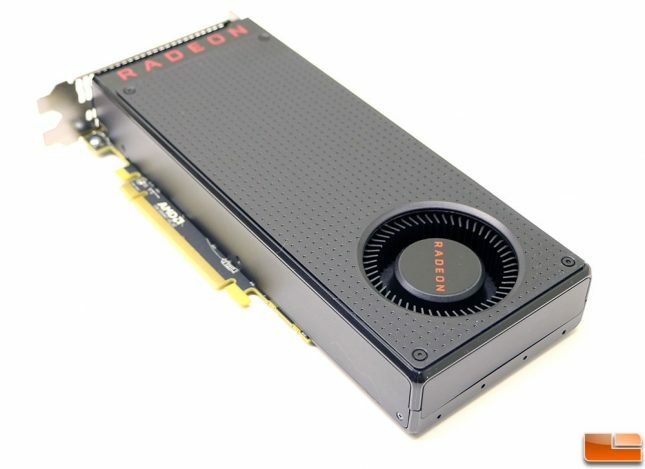 The AMD Radeon RX 480 4GB is priced at $199 and is being marketed and hyped up as the affordable card for VR with solid gaming performance for those with 1440p displays. 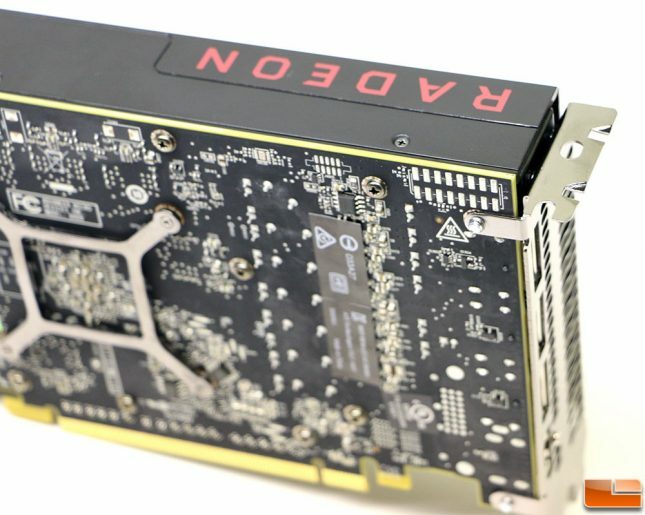 The price hasn’t been set on the Radeon RX 480 8GB video card that we were sent, but we expect it to be in the $229 to $249 price range. 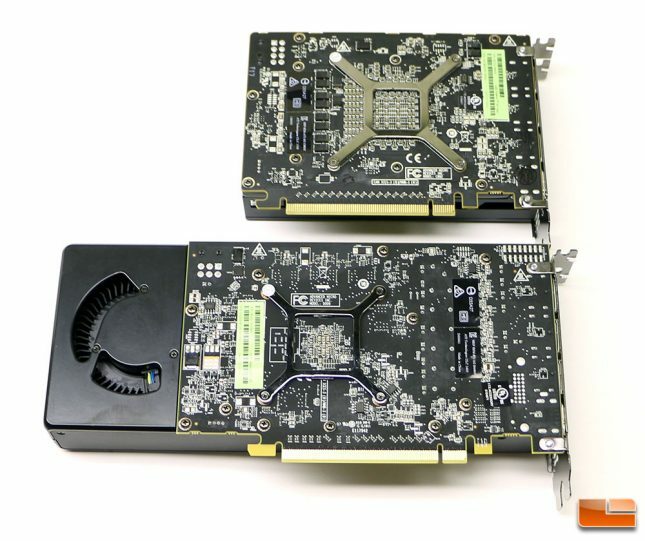 The NVIDIA GeForce GTX 1080 Founders Edition (pictured above with the RX 480) is also built using a similar 16nm FinFET processor and has a core clock of 1607 MHz and a boost clock of 1733 MHz. Some partner cards offer boost clocks of upwards of 1900 MHz and many are getting over 2000 MHz by overclocking. The RX 480 clock speeds of 1120 MHz base and 1266 MHz boost on the Polaris GPU sound low compared to what NVIDIA is capable of doing with Pascal, but these cards are at totally different price points since the GeForce GTX 1080 Founders Edition is $699.99 if you can find one available. 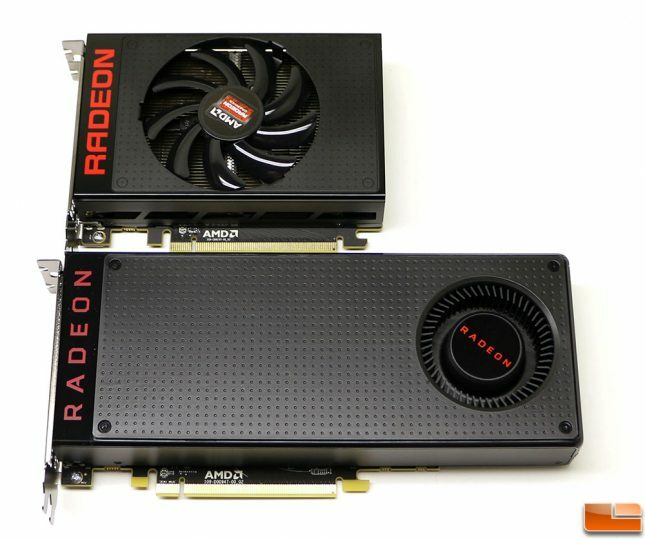 Don’t be disappointed by the clock speeds as the Radeon RX 480 is priced where most GeForce GTX 960 cards are priced at and is half the cost of a GeForce GTX 1070! 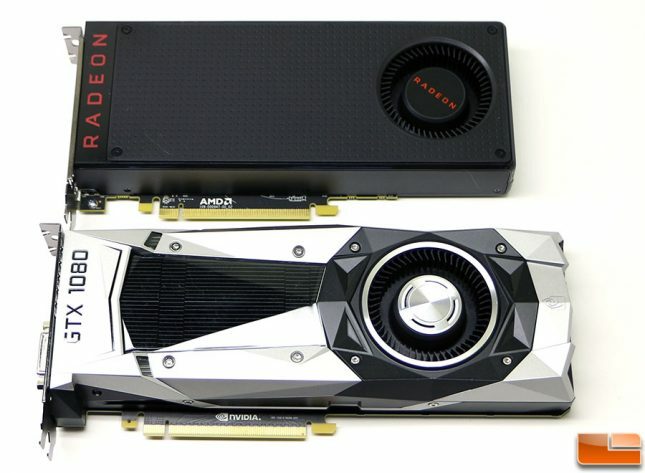 AMD is going after mainstream gamers with this card and is hoping to win back gamers and market share by winning the $199 price point where most graphics cards are sold. We can’t talk about the AMD Radeon RX 480 performance numbers that we are currently running, but we can’t wait to chart the numbers and see how this card performs. We can’t wait to see not only the overall gaming performance numbers, but also the power consumption and temperatures since this is the first card from AMD built using the 14nm FinFET processor on the Polaris GPU. We’ll find out the results soon enough and share those numbers with you on June 29th!